Handmade 18K Gold Ring with a Large Oval Pink Sapphire. 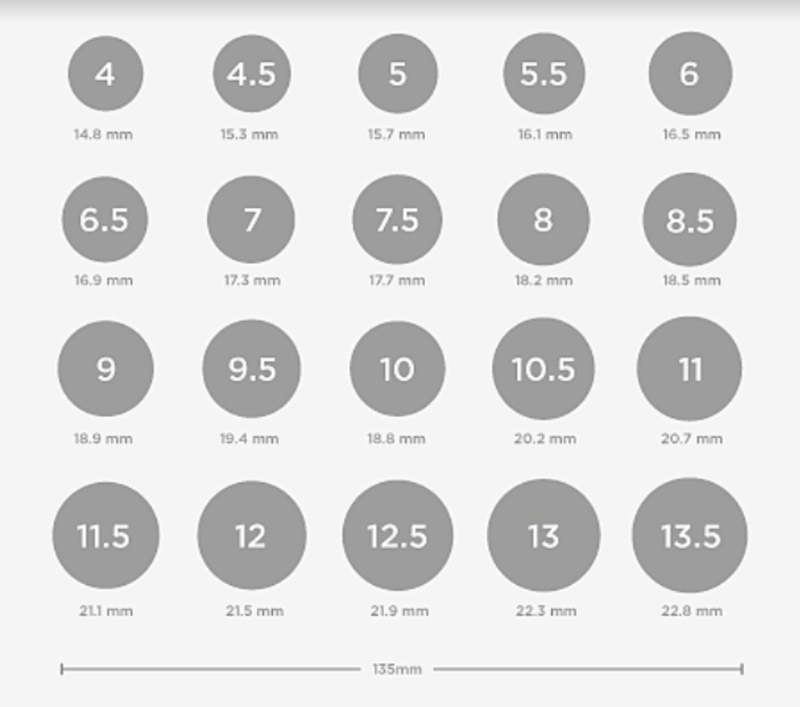 Stone Measurements: 20 x 10mm. Sapphire may vary in shape, size and Color. See size chart.